The National Fish and Wildlife Foundation is soliciting proposals from projects that enhance and improve the quality of state identified, priority big-game winter range, stopover areas and migration corridors on federal land and/or voluntary efforts on private land. Up to $2.7 million is available in funding. 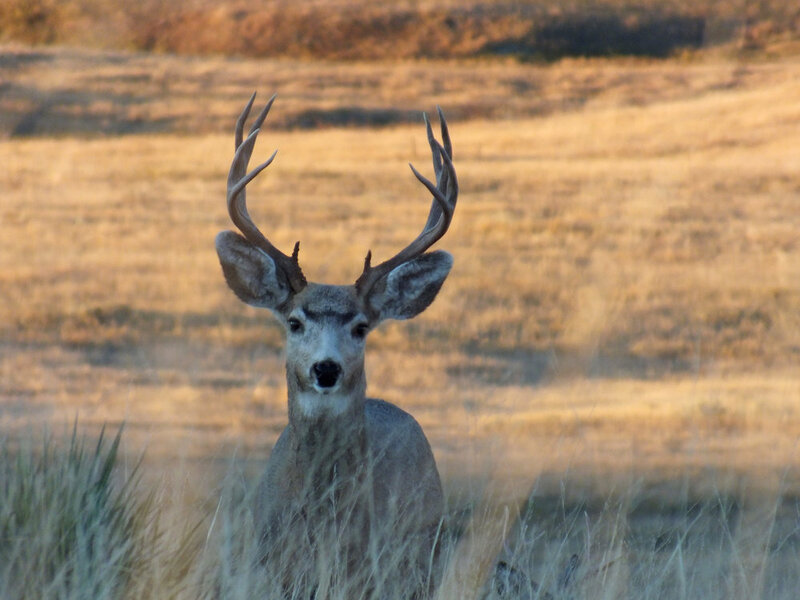 Projects selected for funding will promote robust, sustainable populations of elk, mule deer and pronghorn, and have positive effects on other species present. All eligible projects will take place in the state identified focal areas within Arizona, California, Colorado, Idaho, Montana, Nevada, New Mexico, Oregon, Utah, Washington and Wyoming. Major partners for this effort include the U.S. Department of Interior’s Bureau of Land Management, the U.S. Fish and Wildlife Service’s Partners for Fish and Wildlife Program, and ConocoPhillips. The Full Proposal due date is Thursday, January 10, 2019 by 11:59 PM Eastern Time. Access the details for this 2019 request for proposals here.